Buy Members Only by Meg Philip (Paperback) online at Lulu. Visit the Lulu Marketplace for product details, ratings, and reviews. 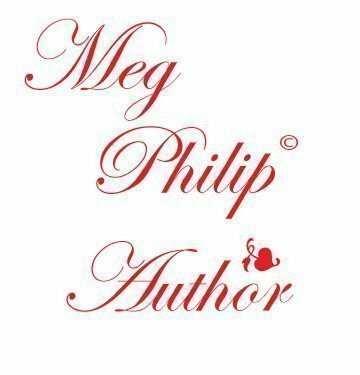 Copyright www.megphilipauthor.com © 2009-2018. All rights reserved.